Can you spot all the designer pieces she owns? 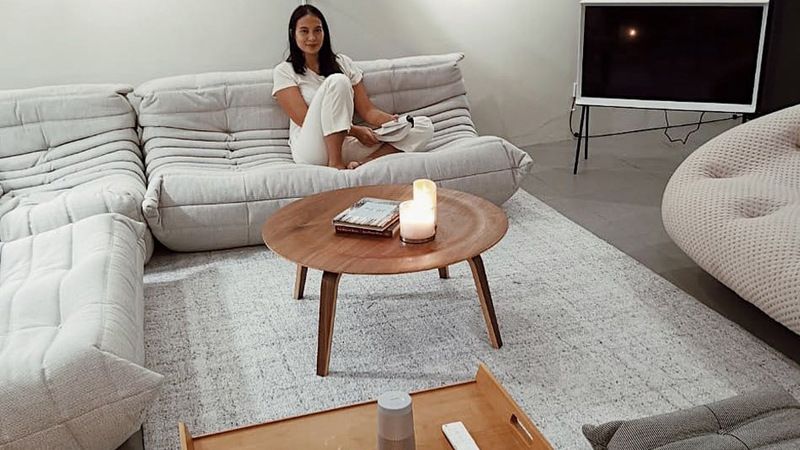 After seeing Solenn Heussaff’s Boho-inspired new home and Anne Curtis’s former condo unit with an eclectic style, it’s refreshing to catch a glimpse of Isabelle Daza’s house, with its chic modern minimalist aesthetic. Her recent post on Instagram turns the spotlight on her simple yet posh living area with its white walls, cement tiles, and touches of wood that add to the cozy vibe. Considered as a classic and timeless piece, the Togo Sofa designed by Michel Ducaroy screams comfort and style. Simply looking at it would make you want to plop down, read a book, or even take a nap. Based on the photo she posted, it seems that Isabelle has a combination of the sofa without arms and a lounge—two seating picks that offer comfort like no other. Choosing to have the Togo in a neutral color completes the modern minimalist theme. 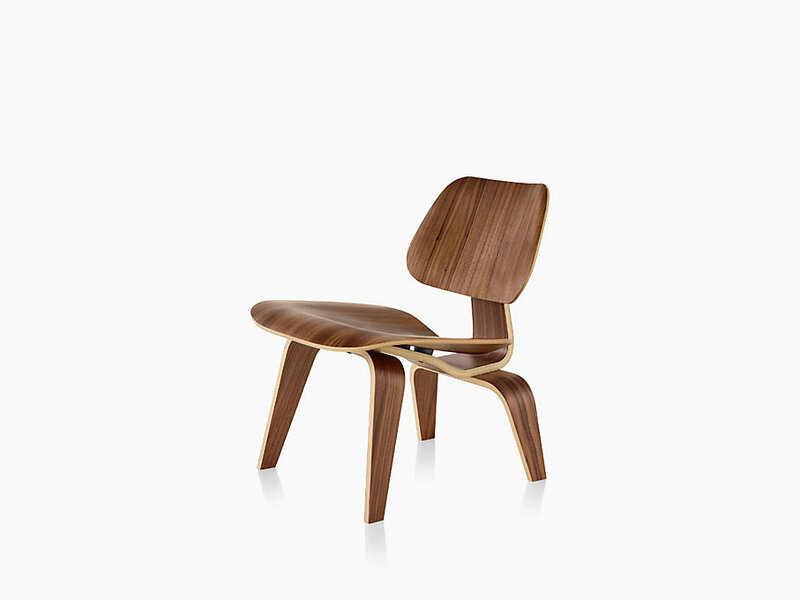 Across the sofa is another seating piece that looks like the Togo Fireside Chair. Got a family home or a space we can feature? Send us leads and photos for review on Facebook!